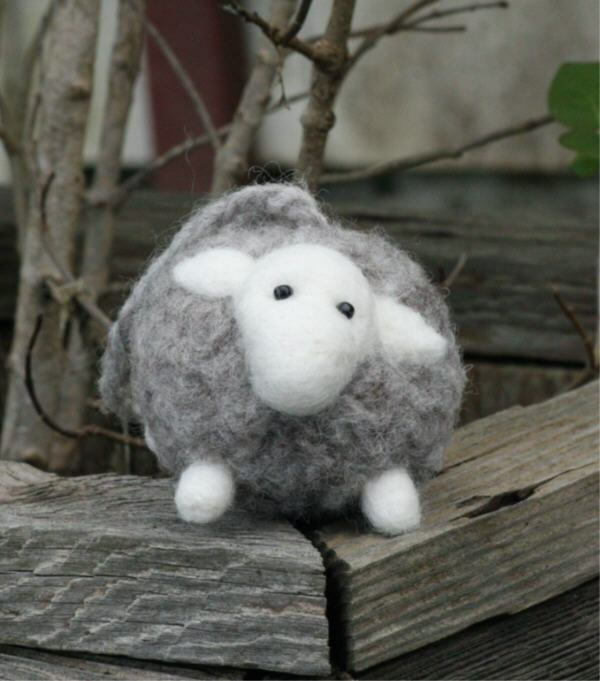 How many lambs…A little contest! 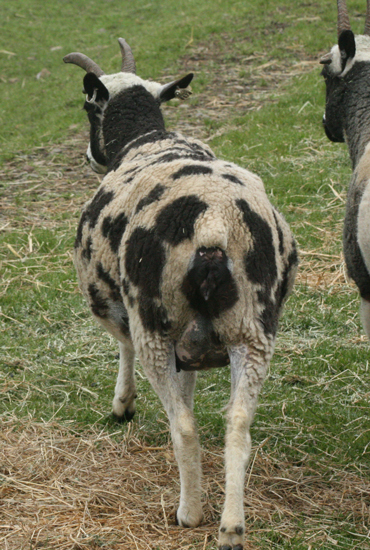 At the start of lambing season, I thought it would be fun to have a lambing contest. Unfortunately, with the number of ewes we have, it seemed a little overwhelming and I couldn’t figure out the logistics. 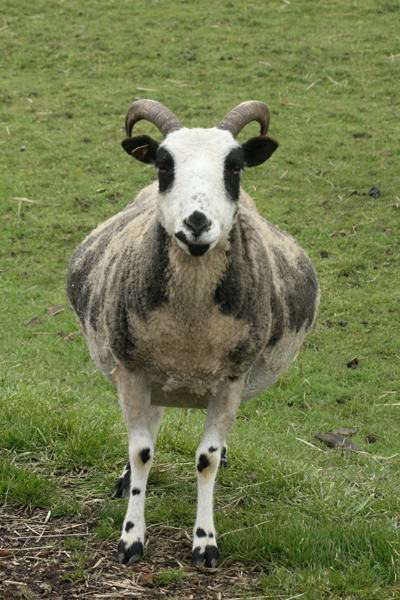 We are down to 5 ewes left to lamb and they are due within the next couple of days…perfect number and time for a little contest! If you would like to play along, leave a comment here with how many lambs you think these girls are going to have. The cut off will be when they have all lambed. 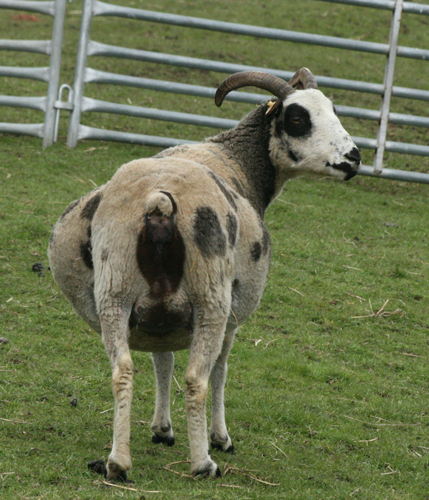 Jonquil and Star are due today and the other three are due on the 1st of March. I will have my son draw names from a hat of all the people that guess the right number. There will be two winners! 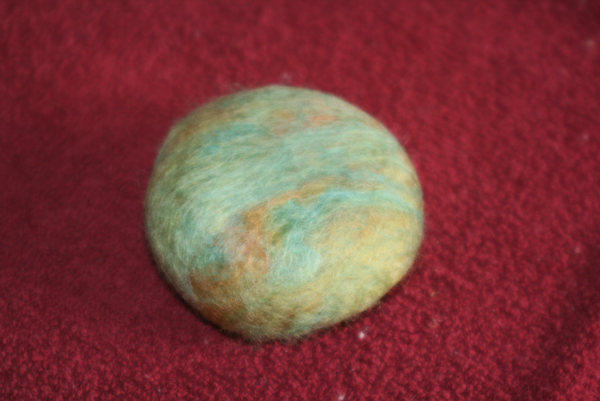 If you aren’t the crafty type, no worries…I will be happy to send you an already made felted sheep or felted soap! ← Farm Friend Friday – Snow Day! Whew! I feel for these girls. This is fun. Thanks, Shannon! I think you will have 11 more lambs. Sure wish mine looked that ready! All twins except for Star, so that makes 9. Good luck! 11 little spotted lambs. Can’t wait to hear how it goes! Oops. I was counting by photos and ended up with five sets of twins and a single. 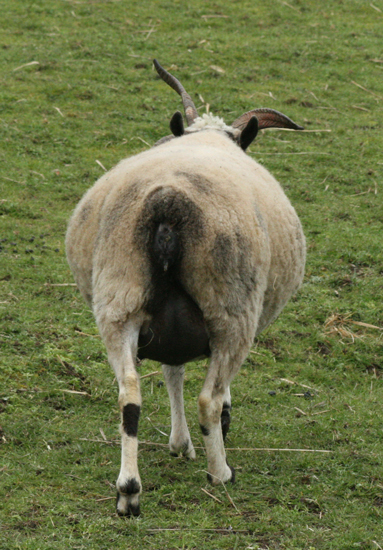 But I see now that the last two photos are of the same (very pregnant) ewe. That means I guess nine as well. Guess that makes 10 total. I will say 2, 2, 1, 2, 2 for total of nine. Fun! Hope I win:) and good luck. I guess 9, all twins except Star I think will have a single. I’m guessing 10 lambs. 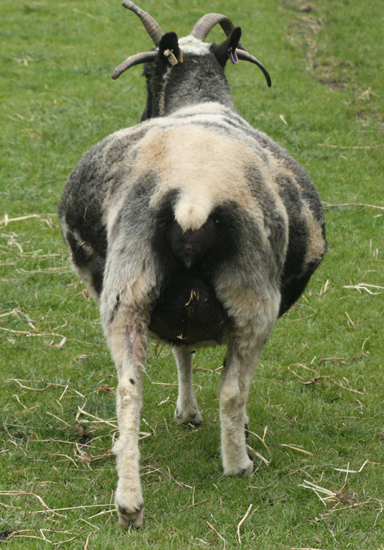 My Anthem lambed today and I just knew she was going to twin, she was large. She had a 11+ lb.ewe lamb. You just never know for sure until they are on the ground. Have fun. I say nine 🙂 No lambs yet here – maybe tomorrow. I’m gonna say eight. And yay, more lamb pictures! I’m going with 9 as well, all twins except Star. 10. Star will single and Veronica will have triplets. They are all beautiful and I’m looking forward to seeing the babies! Im guessing 11 they all should twin except veronica i must say she does have trips….jelous! Well, as a new reader and first-time poster, I’ll let everyone else support the betting pool. After having 29 lambs, 1 kid and 2 calves hit the ground in the last 18 days here, I’m not making even an educated guess on your outcome! But I do wish you well. You have some beautifully-uddered moms-in-waiting there. 9, that’s where I’m at. They look amazing! I say 11. Good luck! My uneducated guess is “8”.